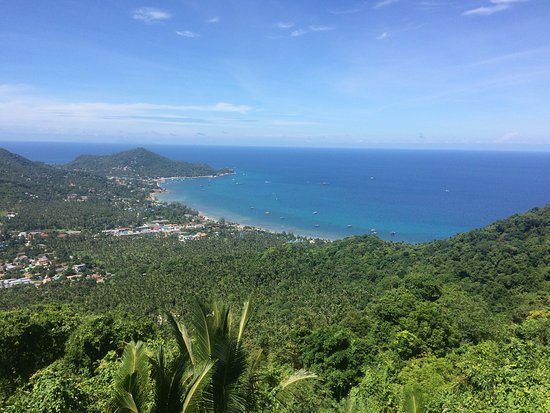 Koh Tao (translated as ‘Turtle Island’), is a small tropical island paradise that enjoys hidden beauty both above and below the water with stunning viewpoints and an abundance of marine life and lush tropical jungle. 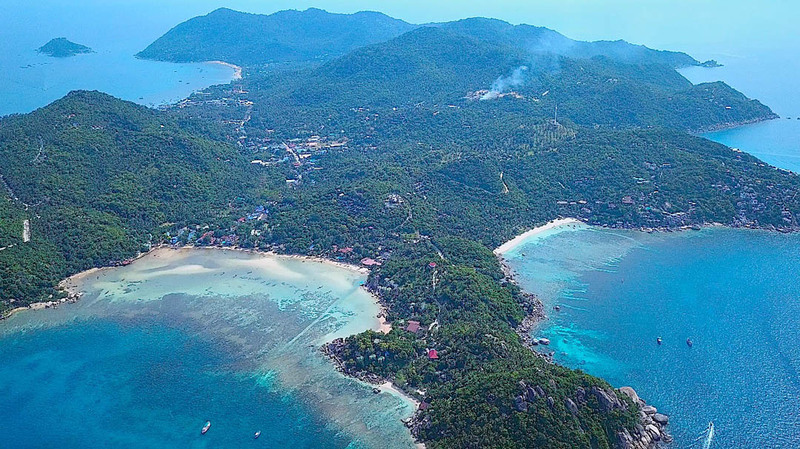 The island is surrounded by over 8 kilometres of pristine coral reef. 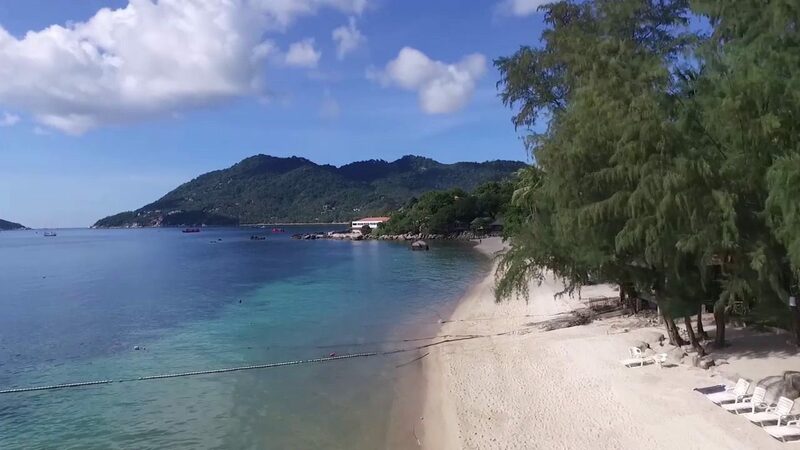 The smallest island of three that makes up part of the Chumphon Archipelago, in the Gulf of Thailand, Koh Tao is known as the most popular destination in the world to learn to scuba dive. 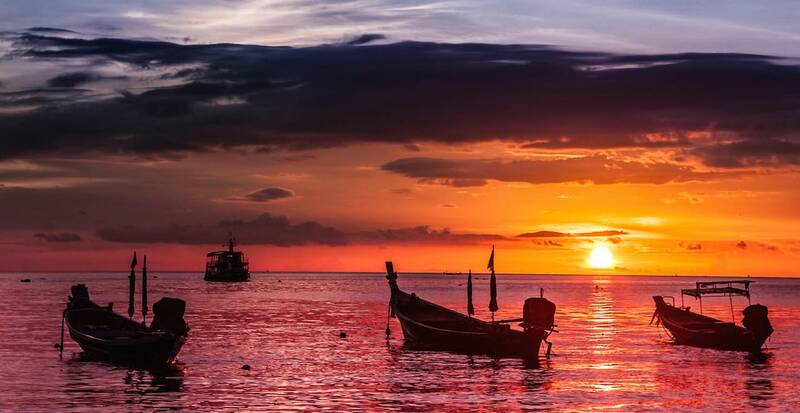 Koh Tao enjoys fast and efficient transport links with the mainland, a warm climate all year round, snorkeling, scuba diving and a range of other activities and is blessed with exceptional sunsets. 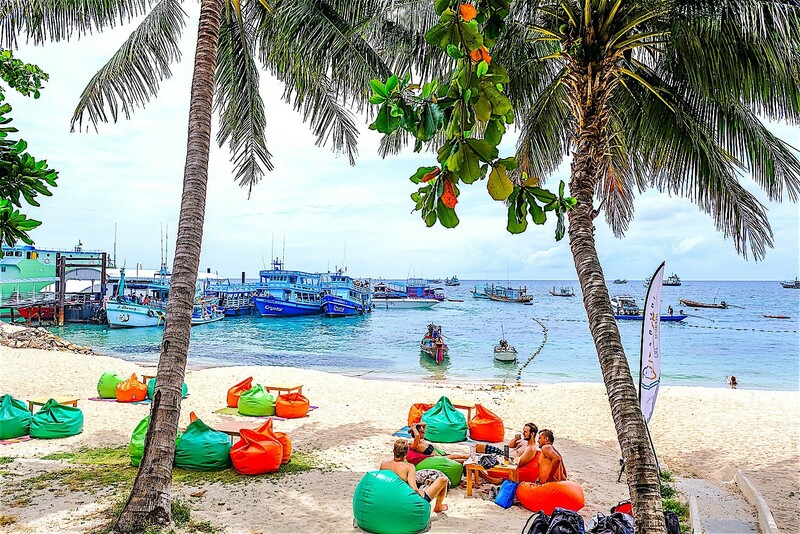 Koh Tao has kept up with modern times and offers fast WIFI connections, satellite international TV, a wide selection of restaurants, bars and grocery stores. 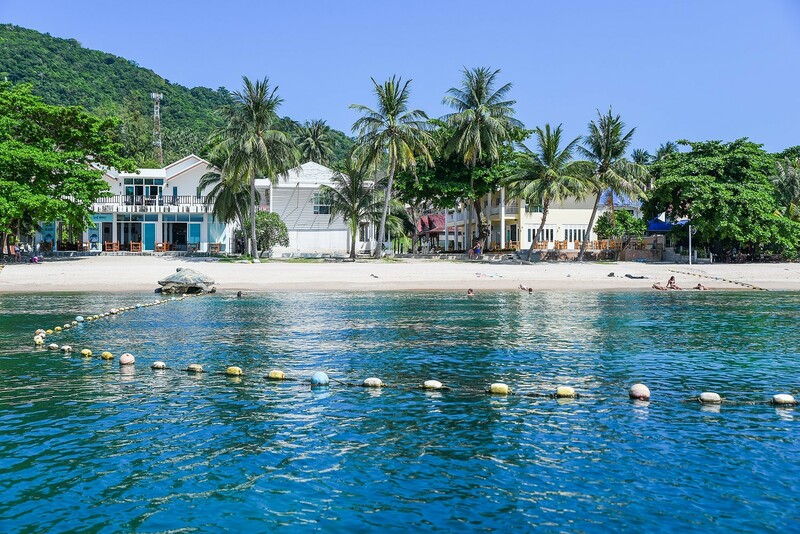 Daily snorkel trips possibly provide the best way to navigate around the island, with half and full day trips and stopping off at the iconic Koh Nangyuan Island. 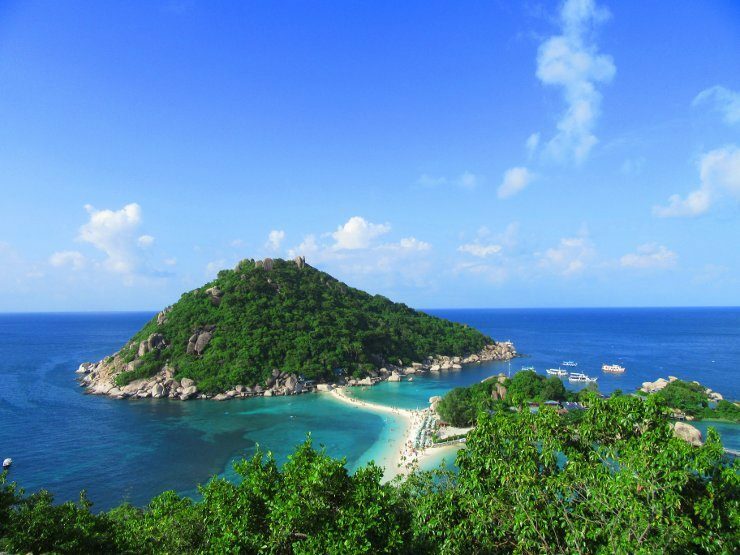 Koh Tao island consists of a myriad of bays and secluded beaches with lots for you to explore. Please ask our reception desk if you have any particular requirements. 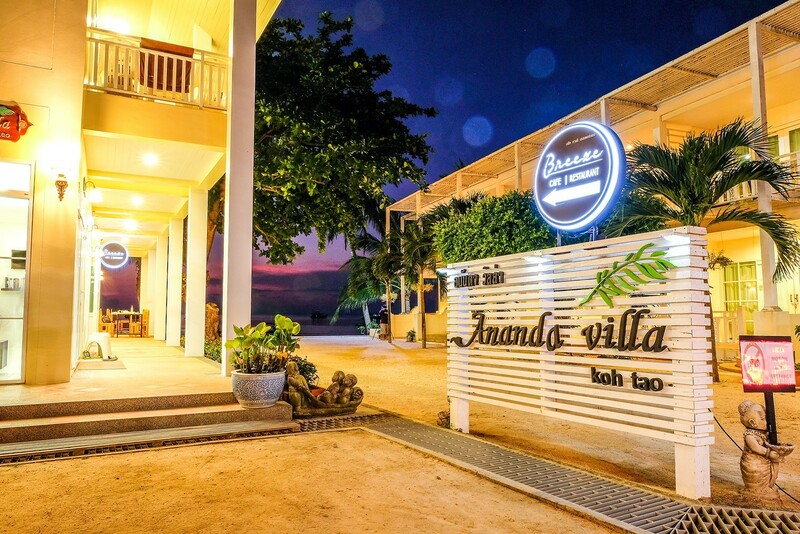 Our travel desk in reception can plan and arrange your itinerary and arrange all your trips, onward travel, scooter rental as well as provide you with beach towels if you prefer to just laze in the sun and relax.